In his Conclusion (“Calvin Meets Hobbes”) of Didn’t See It Coming, Carey Nieuwhof suggests an alternative to Thomas Hobbes’ observation that life is nasty, brutish, and short. Thus, Pastor Nieuwhof asserts, you can see it coming. And when you do, Hobbes’ comment won’t become your epitaph. 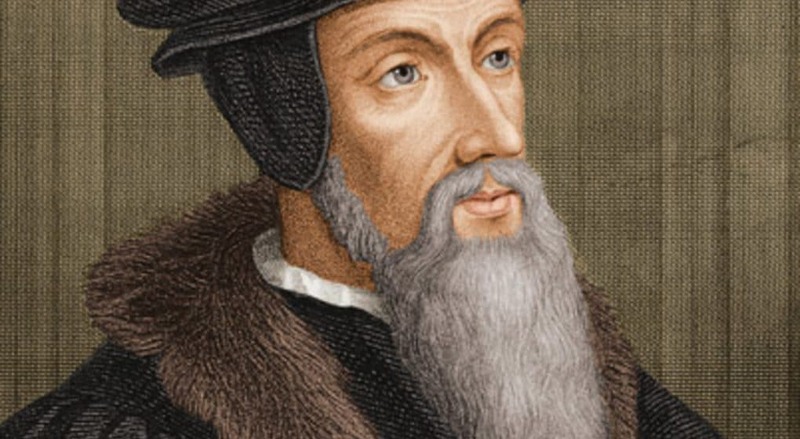 John Calvin, Carey notes, believed that those without knowledge of self will never fully know God. However, Pastor Nieuwhof sees this as a challenge for Christians. For Christians, he posits, sometimes overspiritualize life. Because, Carey adds, it’s so much easier to look inward than to look upward or outward. Today’s question: Do you agree with Calvin that you’ll never fully know God without knowledge of yourself? Please share.